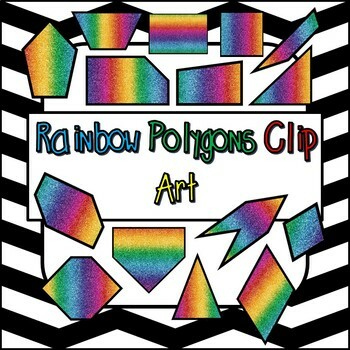 Set of 2D geometry clip art shapes for your classroom and teaching needs. I use these images to teach attributes and characteristics of polygons. 15 png files including trapezoids, hexagons, and more! Commercial use okay with link back to my store on your credits page. Click here for 50+ Image Clip Art Set of Polygons vs. Nonpolygons.